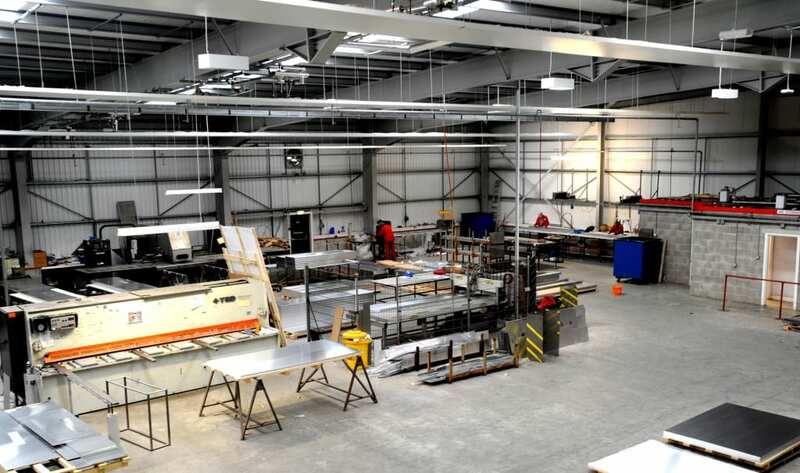 Commercial buildings can benefit highly from Solray’s range of both standard and bespoke products. Being more efficient than radiators and underfloor heating and being maintenance free, our panels combine longevity with practicality to make them an ideal solution for a commercial environment. 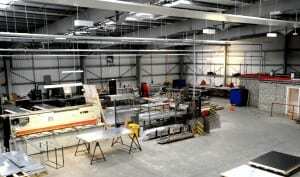 We feature in many workshops and other commercial buildings across the UK.